In parallel to running our in-house programs, Anima has strategically structured itself to collaborate with Pharma partners on their existing or new programs. Our technology platform provides our partners with a new strategy to approach hard and "undruggable" targets in a wide range of indications. In this collaboration model, we combine the power of our technology platform with the pre-clinical, clinical and financial capabilities of a pharma partner to build a long-term partnership around one or more drug discovery programs in their area of interest. For partnering inquiries, please contact partnering@animabiotech.com. Anima Biotech announced an agreement with Lilly for the discovery and development of translation inhibitors for several target proteins by using Anima’s Translation Control Therapeutics platform. The multi-year agreement is structured as an exclusive collaboration around several undisclosed Lilly targets. Anima will use its technology platform to discover lead candidates that are translation inhibitors of the Lilly targets. 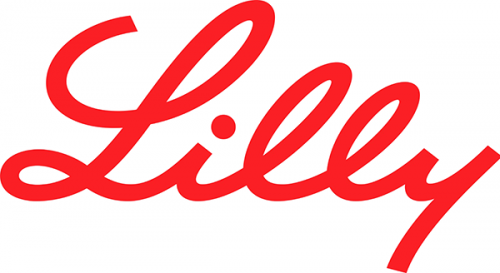 Lilly will be responsible for clinical development and commercialization of products resulting from the collaboration. Under the terms of the agreement, Anima will receive $30 million in upfront payments and $14 million in research funding. Anima is eligible to receive up to $1.05 billion if all future development and commercial milestones are achieved. Anima will additionally be entitled to low to mid single-digit tiered royalties on sales of any Lilly products resulting from the collaboration. Through our collaboration programs we continuously expand the scope of our technology and validate it in new therapeutic areas. 17 partners are collaborating with us on PSM related research that has so far resulted in 14 publications in leading journals with additional publications in the pipeline.